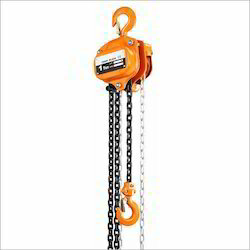 We provide various hardware & lifting items such as webbing slings, chains, chain pulleys, D-shackle, I-bolt, Cam Buckles, cargo nets, ratchet lashing, safety products, Chain sling, oblong ring, hooks, self locking hooks etc. We provide premium quality slings, our slings are tester on loads at 5 times the rated capacity, thereby matching genuine 5:1 safety standards. The slings can be manufactured as per the required length with or without anti abrasive sleeves. Starts from Rs. 150 onwards. Galvanized & plated D-shackle with our outstanding quality provides ideal solution for lifting heavy objects. 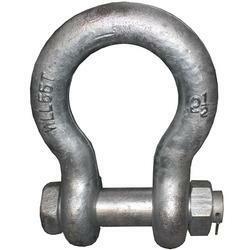 We provide D-shackle from 1Ton to 55 Ton. We provide D shackle with & without plating. We provide high quality galvanized I-bolt used with heavy machines to lift them. 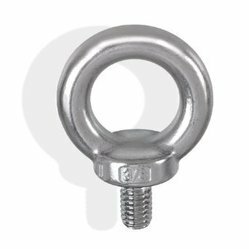 We have these I-bolt from M10-M48 size & sizes above this can also be customized as per requirement. 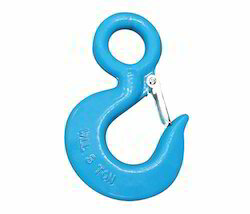 Lifting hook with locks are readily available with us in different sizes & capacities. We have these in 1,3 & 5Ton in single & double fall. 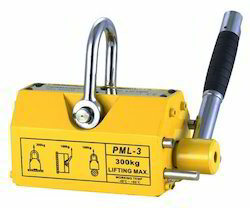 We provide permanent magnetic lifters with various capacities starting from 100Kg up to 2000Kg. The magnetic power has to be mechanically turned ON & OFF & this does not require an additional power source. Our clients can avail from us a wide range of Polyester Webbing Sling, as we are engaged in offering these products in customization form as per the client’s needs. These products are finely designed and are highly demanded by our clients all over the world. These products are highly appreciated for their wear and tear resistance and reliability. We provide Webbing Sling with capacity upto 150Tons. These slings are manufactured with high quality Polyester yarns & then stitched with 3Ply Gutermann Thread for very high reliability & longer life. These are available in Simplex, duplex & Endless slings. Looking for Lifting, safety & hardware items ?